Step 1 - Sourcing: After receiving your sourcing request, our team starts searching for your item suppliers as per your specifications. 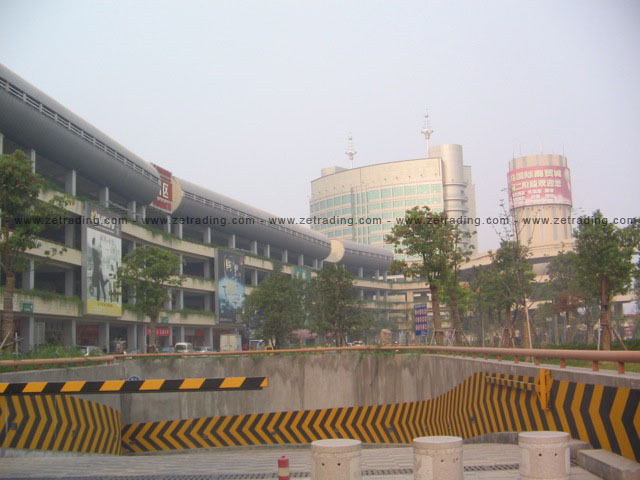 We have access to and connections with thousands of suppliers across China. We send you back the sourcing results with the prices (please note that it is our pleasure to take you in person to meet your suppliers). 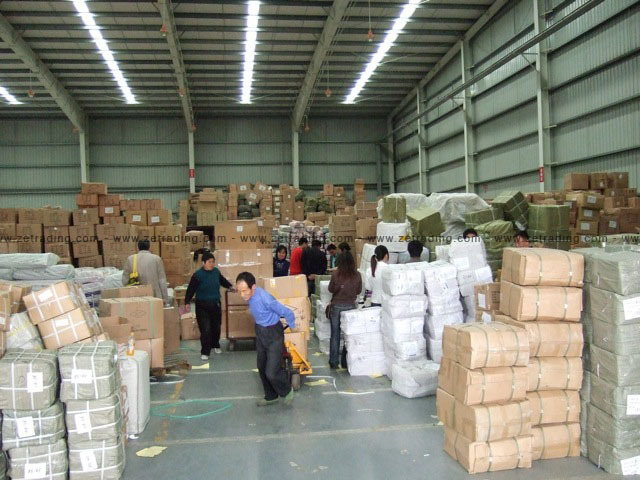 Step 2 - Grouping: As per your items confirmation, we collect the goods from the suppliers and store them in our warehouse. This is a key advantage if you are combining products from different suppliers. 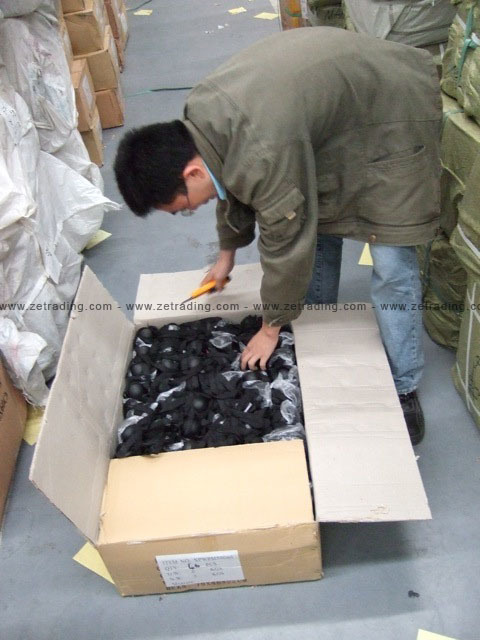 Step 3 - Inspecting: We do not load your shipment before inspecting the products in our warehouse. 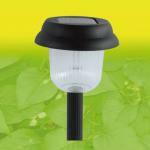 If the products are not as specified, we do return items to the suppliers (this happens occasionally with us). In many cases, if your items will be manufactured, we do travel to the factory to make sure that things are correct from the start. Step 4 - Shipping: This is the final step of our process. 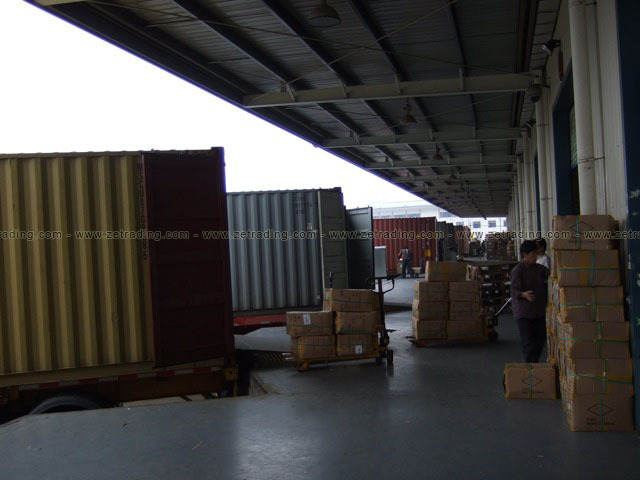 After inspecting and loading the goods in the container, we ship the products to your destination. Most of our customers book their containers through their shipping agency. But if like, we can do the booking on your behalf. How much does it cost? In return of our services, we charge you a commission on your placed order. If you do the math, you will be actually saving. Why? Consider the case not working through ZeTrading. Putting aside the time you need for finding your items, along with the best supplier, if you receive an item different than the one you ordered, you will be paying much more that the commission we charge.